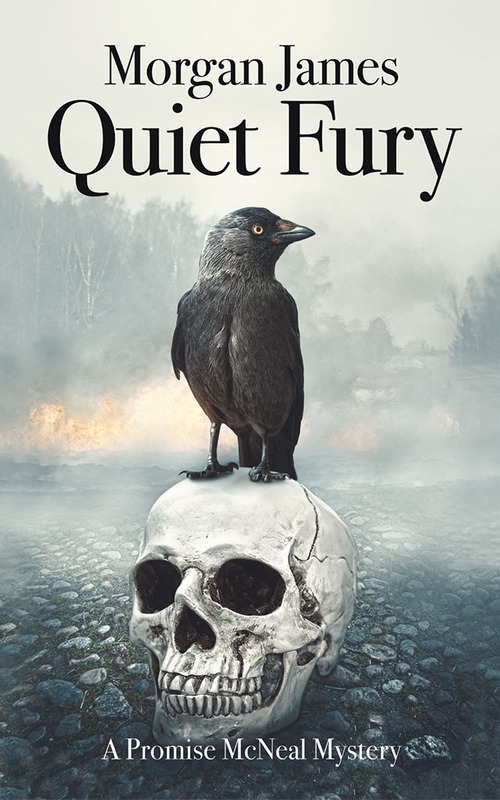 In the 6thPromise McNeal mystery, Quiet Fury, set in the North Carolina Mountains, retired psychologist Promise McNeal Allen frequently looks over her shoulder since the suspected killer and circus magician, Reznik, whispered he’d be waiting for her and then disappeared. Promise isn’t sure what Reznik meant, but she senses danger if Reznik is still out there and thinks she holds a secret he desperately wants to possess. And now, it would seem Reznik is back, captured by security cameras in the shadowy, underground corridors of Asheville’s two-hundred-and-fifty-room Biltmore mansion. But why has Reznik returned? What does he want? And what will he do to get it?